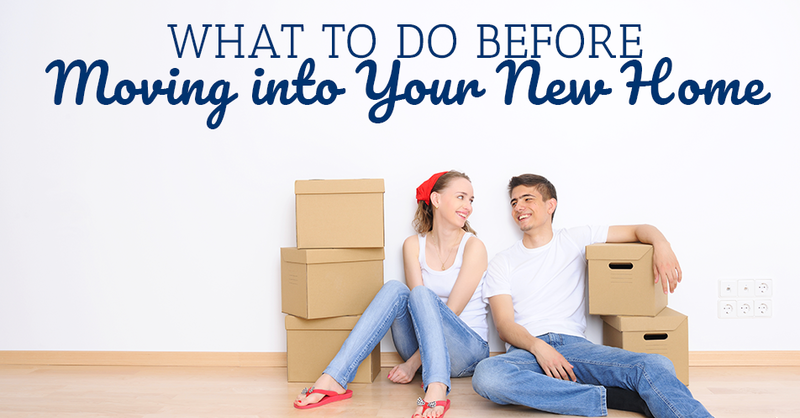 After purchasing a new home, you may want to host a housewarming party. This allows you to show off your home to all of your family and friends. However, hosting a party is not always easy, as there is a lot of work involved. 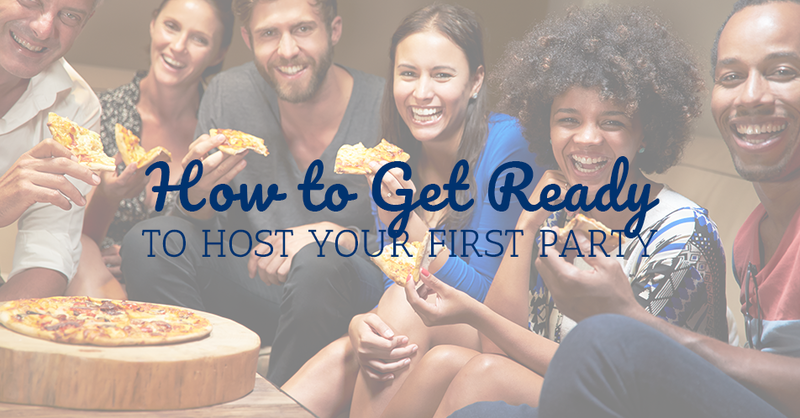 If you are looking to host a party, follow these steps to get ready. When you are hosting a party, the first thing you will want to do is take the time to clean your home. You do not want guests seeing muddy footsteps by the entryway or dust on your entertainment stand. Take the time to clean the areas of your home that guests will be in or that you will be giving your guests a tour of. Speaking of cleaning, take the time to deep clean your bathrooms and kitchen before your guests arrive. Many people clean their bathrooms and kitchen by wiping down the surfaces. 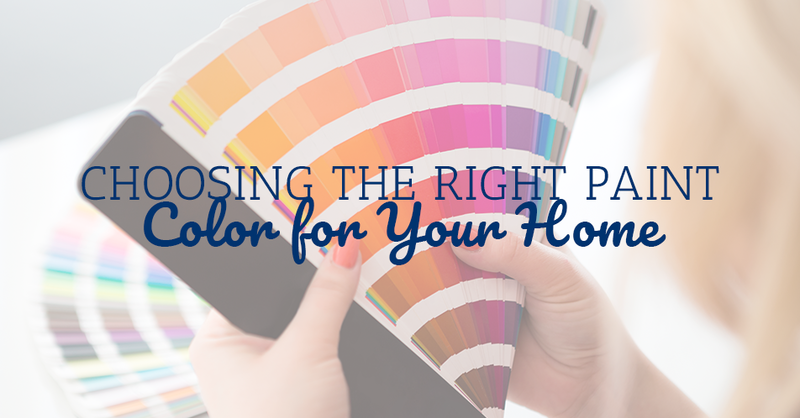 However, if guests are coming, you want these spaces to look perfect. Scrub the toilets, clean the grout lines and disinfect the whole space. Clutter can make your home feel dirty, cramped and make it appear smaller than it really is. If you are planning on hosting a party at your home, take the time to decrease clutter. 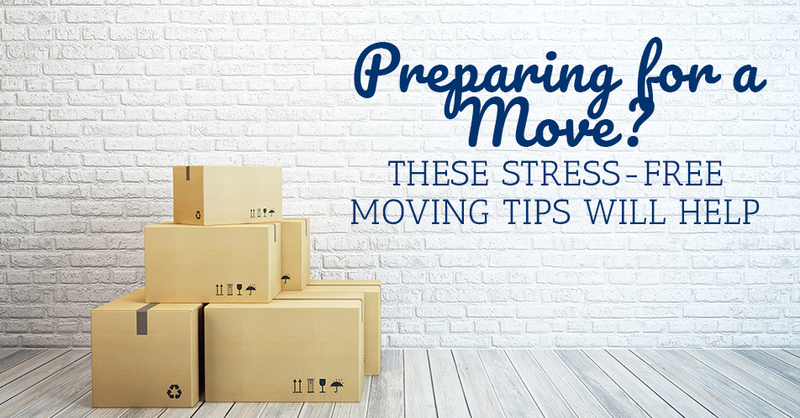 This includes removing magazines that may be sitting on your coffee table, moving mail off your countertops, and putting shoes in a closet, instead of leaving them by the front door. 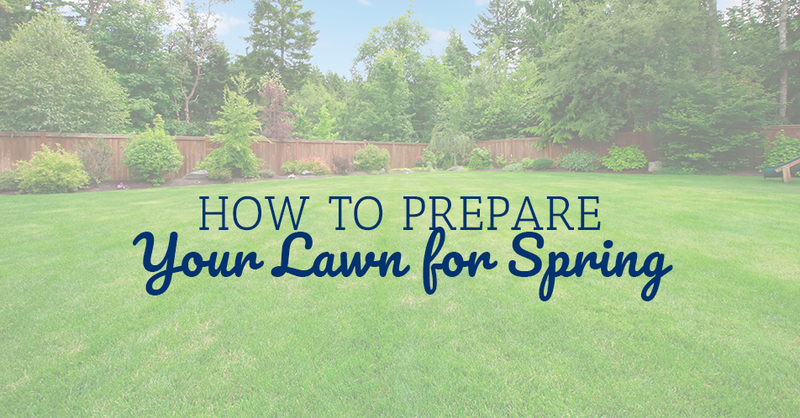 As you get ready to host your first party, take the time to plan out your food. Make a menu of what snacks or foods you will serve. You do not want to go grocery shopping unprepared and wind up with a meal that does not make sense or have to make multiple trips because you keep forgetting items. As you plan out a meal, be sure to include any snacks, appetizers, meals, desserts and beverages that you want to serve. Also, determine how much food you will need for the party size you are hosting. Lastly, on the day or night of your party, make sure your home smells good. Nothing is more off-putting than walking into a home that looks beautiful but smells bad. You can improve the smell of your home in many different ways, including placing flowers, lighting candles or using air fresheners. 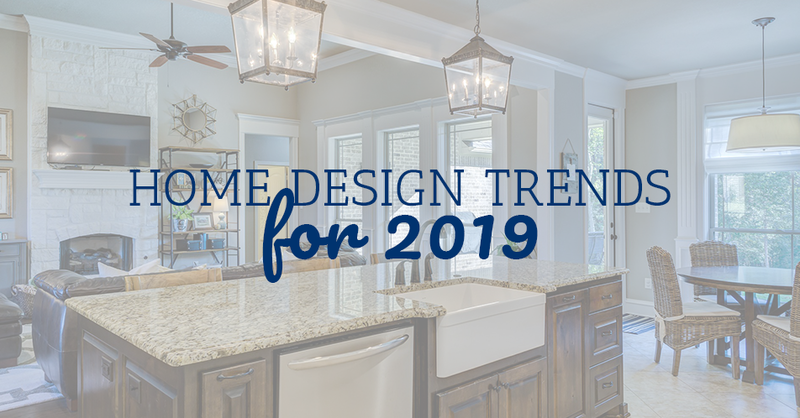 Does your existing home no longer meet your needs? 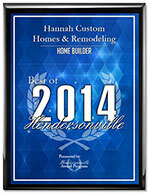 Here at Hannah Custom Homes & Remodeling, we can design a custom home that is perfect for you. Contact us today for a free consultation.